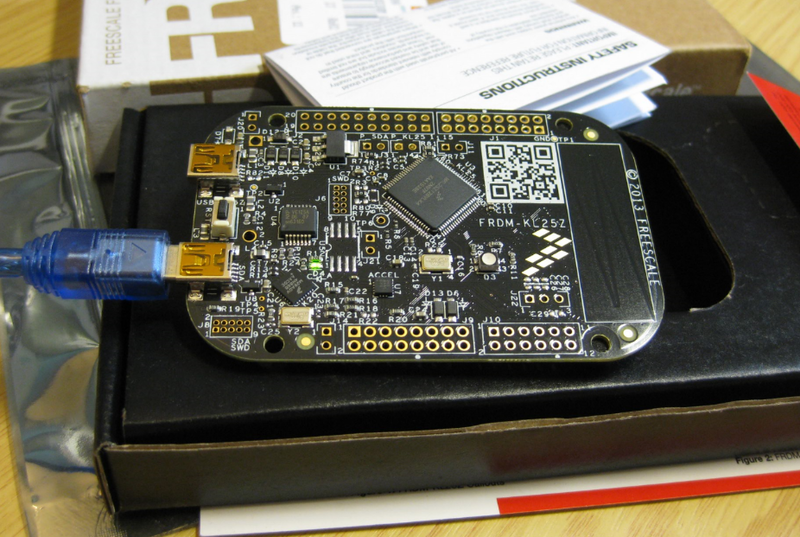 In “Unboxing the Freescale FRDM-KL43Z Board” I was using the FRDM-KL43Z board the first time. 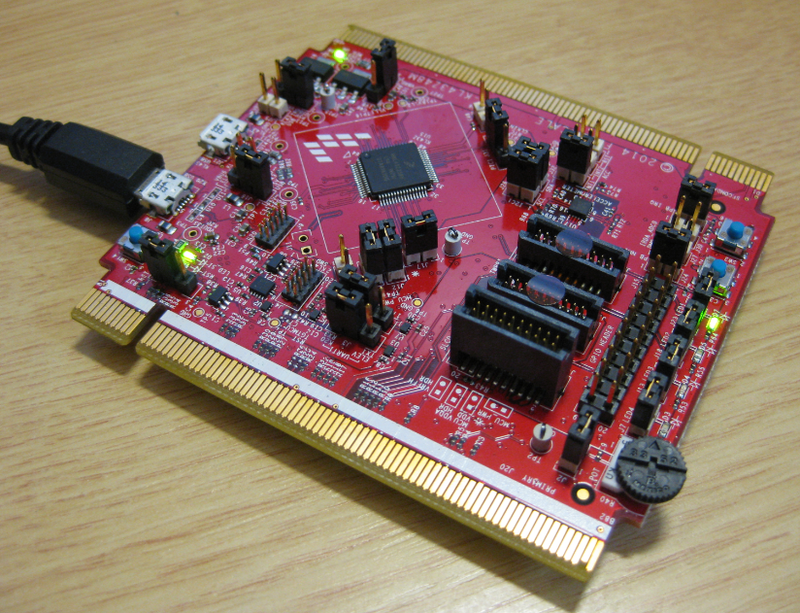 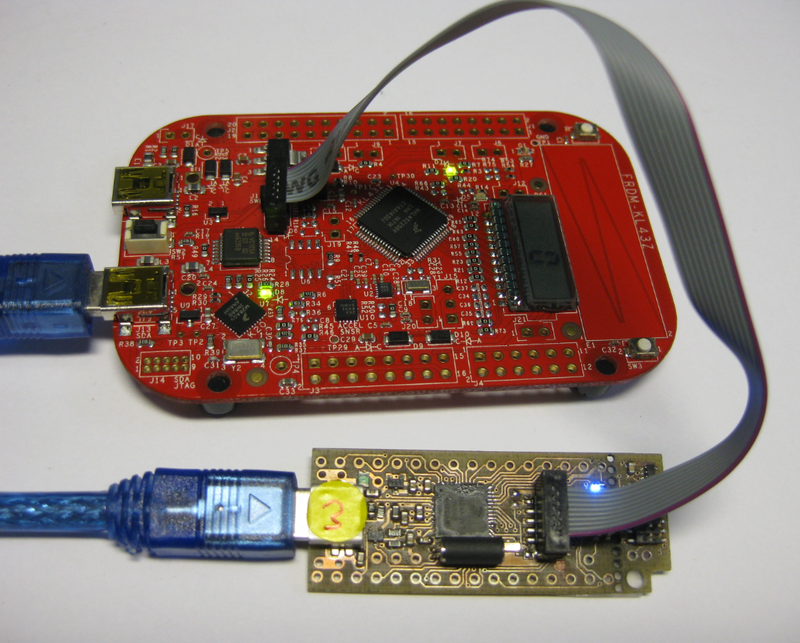 The FRDM-KL43Z board has an on-board debug interface (Kinetis K20, OpenSDA). 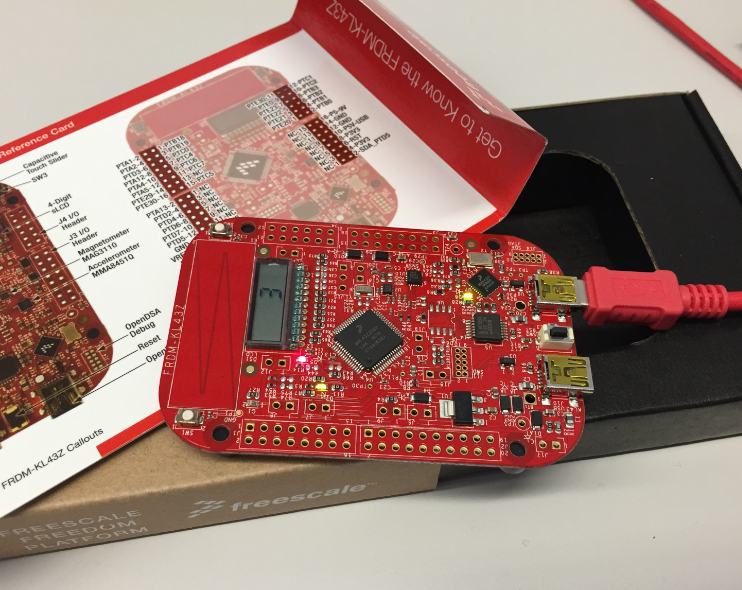 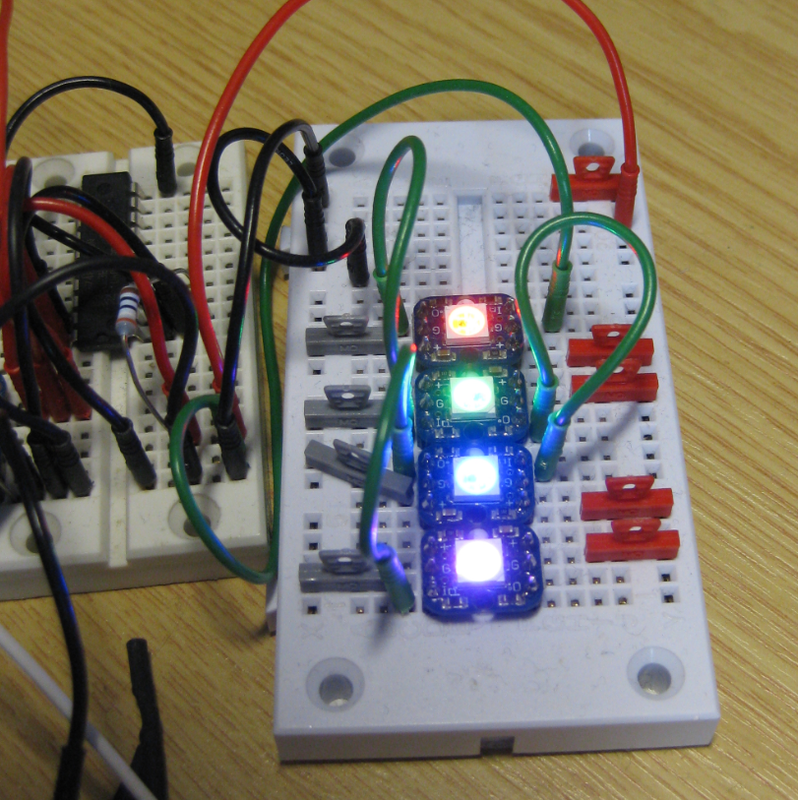 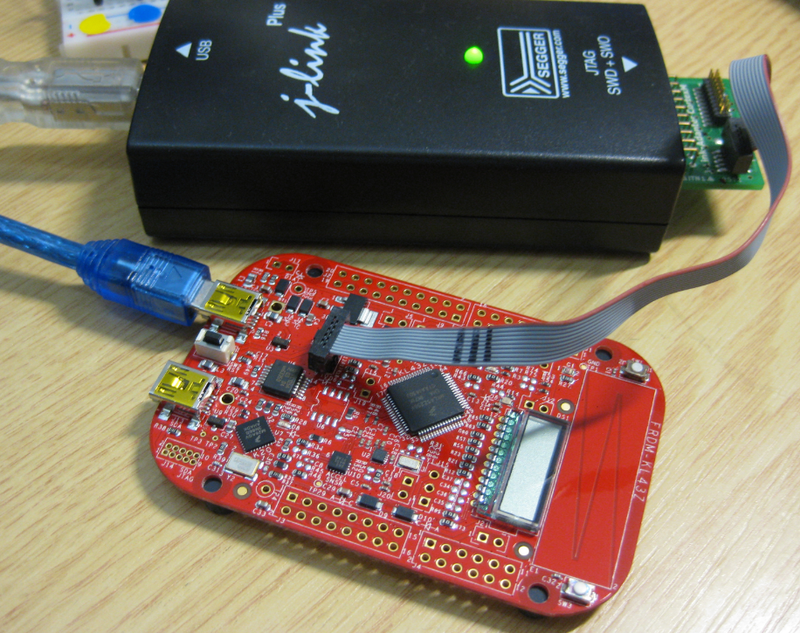 In this post I show how to use the FRDM-KL43Z board to debug another ARM board.